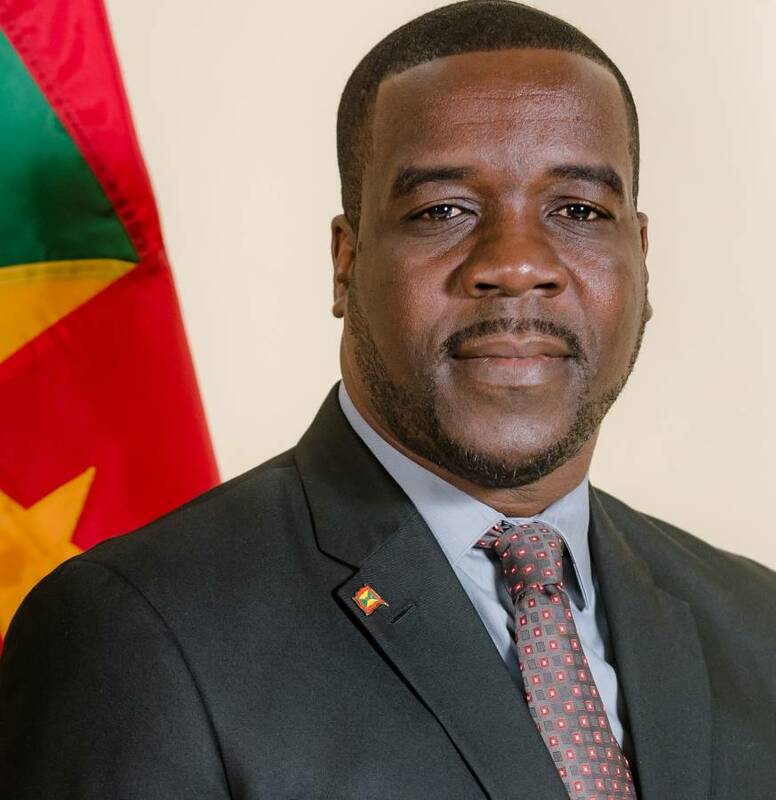 Statement by Minister of Youth, Sports, Culture and the Arts, Senator the Honourable Norland Cox on the Election of New Cricket West Indies President and Vice-President. I take this opportunity to congratulate Ricky Skerritt on being elected as the president of Cricket West Indies and Dr Kishore Shallow on his selection as the Vice-President. I am very hopeful that this change in the stewardship of Cricket West Indies will create opportunities and success for our cricketers and cricket lovers throughout the region. It is my belief that this new team will be met with great expectations from our cricket fans to restore our West Indies Cricket Team to higher international standing and more importantly, to restore that sense of Caribbean pride that we all embrace when our team is on the field of play. I encourage Mr Skerritt and his team to strive for a stronger bond and unity within Cricket West Indies and to foster a healthy relationship with all stakeholders in order to realise success for the Caribbean’s greatest sporting asset – the game of cricket. The Ministry of Youth Development, Sports, Culture and the Arts is cognisant of its role and responsibilities in contributing to the process developing of cricket in Grenada and across the region. We will continue to work with our stakeholders, including the Grenada Cricket Association, to do our part to enhance and sustain this beautiful game of ours. I extend best wishes to the new team as they chart the way forward for Cricket West Indies. In Grenada, we stand ready to do our part to build on our regional cricket legacy.